Byrne & Kelly to Perform at Riverfest! 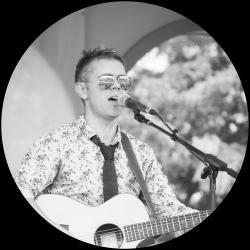 Byrne & Kelly Return to Riverfest! 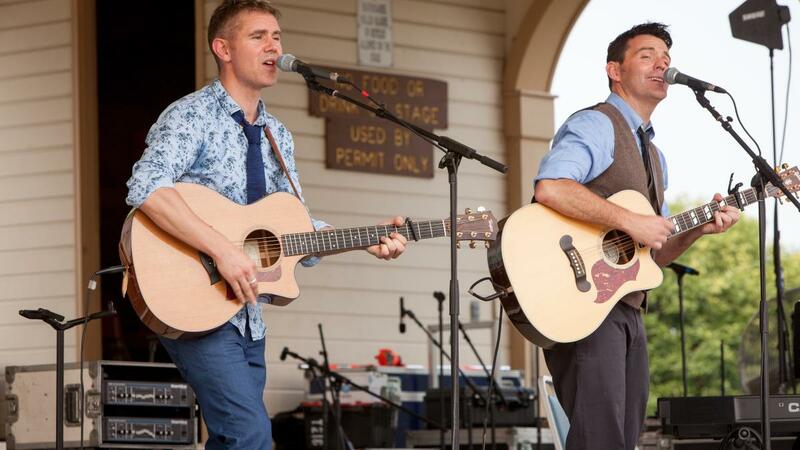 This Irish duo visited us a few years ago, and will be returning for a FREE performance as part of St. Charles’ much-loved Fourth of July festivities at Riverfest. Their performance will take place on July 3rd at 8:30 pm, following performances by St. Charles’ own Patt Holt Singers, and a St. Louis favorite, The Midnight Piano Band. 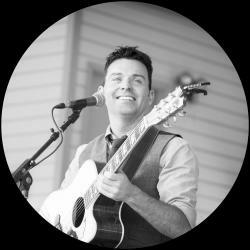 In an interview with The Daily Nebraskan, Byrne told reporter Presha Holley that, in comparison to the large concerts of Celtic Thunder, the intimate audiences of Byrne and Kelly shows, “can strangely enough be more enjoyable because you get to chat to people. I can look into their eyes and connect so much more. I guess it&apos;s like inviting someone into your living room and chatting about your life and experiences along with singing to a cozy, captive audience.” This perfectly encapsulates what we in the Midwest look forward to at events like Riverfest. We are excited to welcome Byrne and Kelly back to St. Charles, to join in a gathering where we welcome anyone and everyone to come together and enjoy each other and great music in celebration of our country.